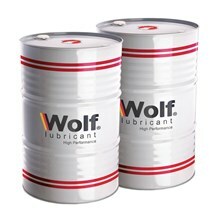 Lubricant Wolf Isocut is a high-performance water soluble metal liquid. 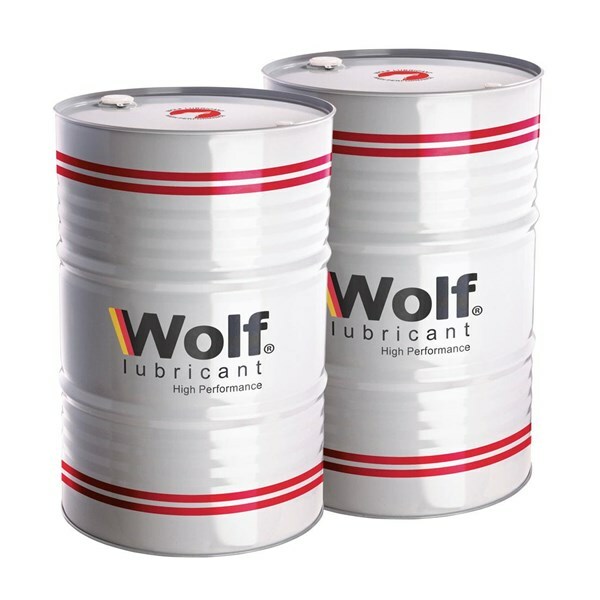 Formulated with leading base oils, addtives, and emulfiers, Wolf ISOCUT non-chlorinated products provide reliable performance in a variety of metal removal processes. This product is designed to work in a variety of hard and soft water qualities and offers the potential for low foam and long-term corrosion protection for the engine and components. Low maintance and inherently stable, products are designed for modern machine shops where longevity, excellent machining performance and health and environmental problems are important factors for increased productivity. These products are supplied in concentrated form and require mixing with water at the point of use. Oils and lubricants for general machining from easy steel to engines and cooper alloys in light to medium duty machining operations such as milling, turning, saws, drilling and reaming. Metal / non-ferrous machining in centralized or individual machines. Lower oil content for extra wettability and corrosion protection. Suitable for machining cast iron and milling. High-performance, semi-synthetic cutting fluids, especially recommended for steel machines, are easier for stainless steel and cast iron machines in milling, tuning, sawing, boring, drilling and reaming.